There are strong indications that the 2019 general elections may take a different turn from previous exercises going by the fact that Nigerian youths are getting more interested and involved in the democratic process unlike when politicians with the use of hoodlums as political tools dominated the stage. 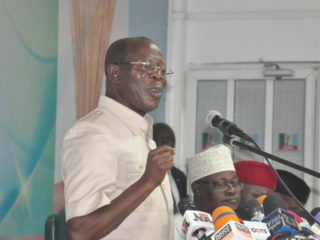 One of the reasons for the turn of events is not unconnected with the unprecedented poverty levels, high rate of employment and the rising wave of insecurity that have taken a dangerous dimension in the last couple of years, particularly since the ruling All Progressives Congress (APC) took over government in 2015. The youths are mostly affected by the situation. Worried by the development and also concerned about how to get them involved in the political process, the Centre for International Advanced and Professional Studies (CIAPS), a Lagos-based international graduate school, has launched a training programme specifically meant to train graduates who are aspiring to become Professional Political Campaign Operatives. Although, the programme is expected to take off next month ahead of the 2019 elections, the aims and objectives were to expose Nigerian youths to benefits of politics and how they can take the utmost advantage in it for the development of the country and the generation to come. Speaking on the initiative during a press briefing recently, the centre’s director, Prof. Anthony Akila, said the focus of the programme was to enable students in the new training course to study the principles of applying strategic elements, legal and management concepts in the creation, coordination, implementation and observation of political struggles. 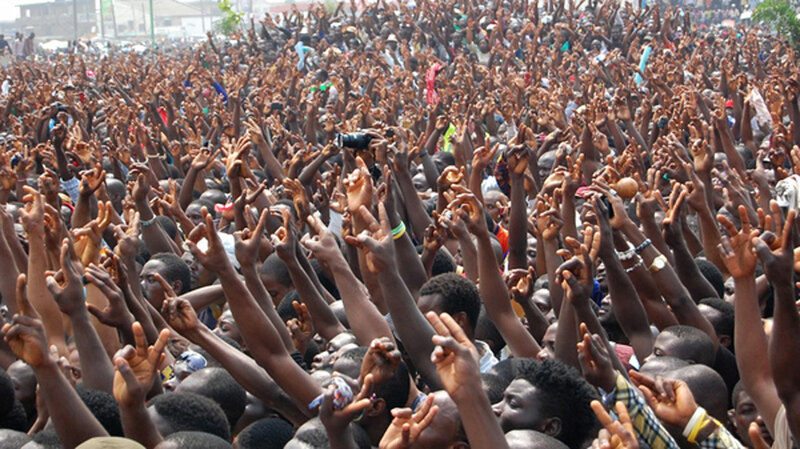 Unlike in the previous years where majority of youths that were into active politics were merely used instruments of election violence or mayhem in politics, the centre is poised to guide the Nigerian youths graduate to come out with a good understanding of managing different kinds of political electioneering from primaries, to general elections, bye-elections, recalls and issue based advocacy. Kila disclosed that that selected academics and seasoned politicians, activists, communication and legal experts that have been involved in various kinds of socio-political campaigns, will lead sessions with the purpose of helping to create the first set of professionally trained and certified political operatives in Africa. On the theme: ‘Professional Certificate in Political Campaign Management, Kila explained this would the first of its kind in Africa and it is partly a reflection of the fact that notwithstanding major imperfections, Nigeria, Africa biggest country, is steadily moving towards becoming a consolidated democracy. According to him, “Beyond activists for passion or politicians for ambition, there is a need to have trained professionals who can manage the process of campaigning for offices and causes. African political parties and other lobbying groups are currently importing political consultants and this programme will lead to the creation of professional political consultants in Africa. Also speaking on the need to prepare the Nigeria youth for critical and rigorous role in politics, the Director of the Campaign Organisation, for the governors of Lagos State since 1999, Mr. Fouad Oki, during a youth programme organised in Lagos recently said it is important to open up the nation’s political space for the youth. The African Regional Director of GLEEHD Foundation, Dayo Israel said it is imperative to start considering the process of social inclusion for young leaders in the country on a professional basis. 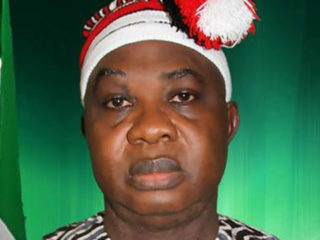 In another contribution, a former lawmaker on the platform of the All Progressives Congress (APC), Mr. Lanre Odubote said the country will do itself a great lot of good if it allowed its youth to get involved actively on professional basis and there are no way it could achieve that except in sets up institutions to train leaders and expose them to what it takes to lead and the sacrifices it require to serve. 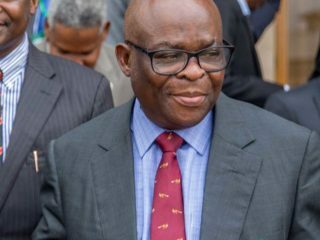 Meanwhile, registration for the Professional Certificate in Political Campaign Management course has already commenced last week Friday and the curse is expected to last for three months while applicants were expected to have at least not less than a first degree or equivalent.